Here is a grant opportunity that is available in Kentucky. 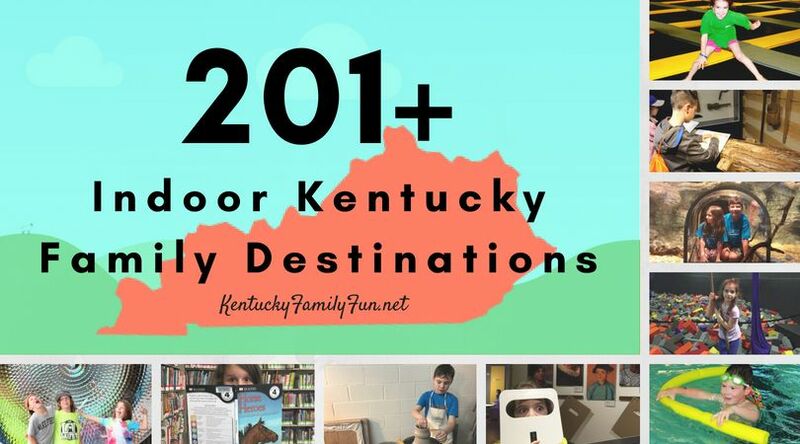 Kentucky parents are encourage to apply and can possibly receive funding for up for $1,000 to support programs that encourage physical activity. Parents can be a formidable force for change in schools, especially when it comes to implementing health and wellness policies and programs that create healthier learning environments for our kids. And studies show when parents are involved in a child’s education, their children demonstrate higher academic achievement, better attendance, better social skills, better eating habits, increased physical activity and less emotional distress. Yet, despite wanting to do what’s best for students’ health, many schools lack the necessary resources to implement health and wellness practices that help students eat better and stay physically active, and be better prepared to learn. That’s why Action for Healthy Kids has announced a new Parents for Healthy Kids grant for the 2018-2019 school year designed for parents and parent-groups (e.g. PTAs, PTOs) to lead school-based physical activity and nutrition initiatives and to engage more parents in student and family health. If you have ever thought of starting a school garden, getting kids to eat more fruits and veggies at lunch, or you are trying to find ways to ensure your kids get more physical activity in and get the wiggles out during the school day so they can better focus in class, then this grant opportunity is for you. In addition to providing schools with needed funding (grants up to $1,000), AFHK provides schools technical support and resources to activate their grants. Parents can learn more and apply for a grant by April 6 by visiting https://parentsforhealthykids.org/grants.